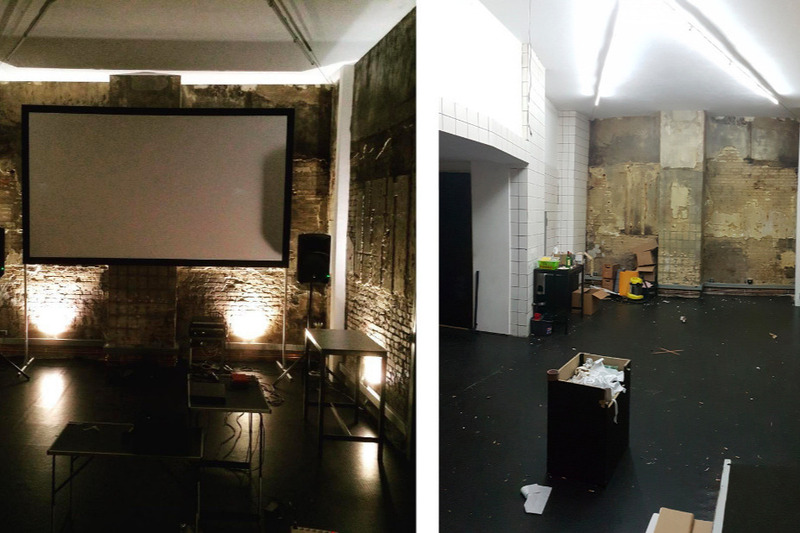 TL;DR - After suddenly closing down the Spektrum art & community space in Berlin, co-founder Alfredo has left Germany, taking with him all of Spektrum Berlin's and their communities' equipment. As he has not paid rent since January, Lieke, the other co-founder, has been left with rental debts of nearly 20K. This campaign is an attempt to help out. 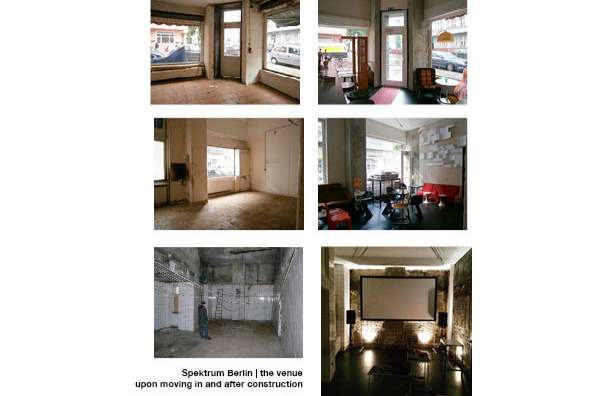 In 2015, after a year of intensely hard work, the doors to Spektrum Berlin ( https://spektrumberlin.de) opened in Neukölln. Lieke Ploeger and Alfredo Ciannameo had initially moved into the space one year prior, and rebuilt a ruined old bakery literally from the ground up into an accessible barrier free cultural center, complete with conference/event room (with screening facilities) and coffee/bar and chill out zone. What followed were 3,5 years of work on opening up knowledge around art, science and technology to a wider audience through screenings, installations, live acts, conferences, workshops, hackathons, and collaborative projects. .
Just one year later in 2016 Lieke and Alfredo already managed to secure funding from the Berliner Senat to expand the project and immediately set to work building a makerlab in the back, furthering connections and collaborative work with a wide variety of communities in Berlin including STATE Festival, Generative Art (UdK Berlin), Science Hack Day Berlin, School of Machines, Lacuna Lab etc. 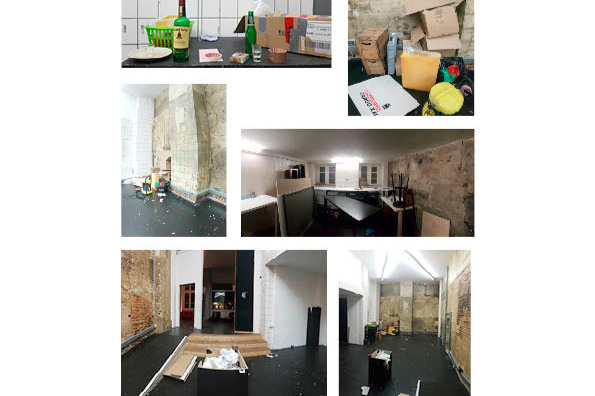 The project was a deeply impressive venture, and a huge success with countless artists and technologists in Berlin. However, as with so many cultural enterprises, there is unfortunately a ‘behind the scenes’ story. Alfredo proved to be a very difficult business partner. At the end of 2018 Lieke stepped down from the project, although the rental contract for the space remained in both their names until July 2019. Ostensibly an agreement had been made that Alfredo would continue to run the center and pay the bills as per usual, despite the fact that officially both him and Lieke’s names were on the rental contract. Alfredo has taken down the Facebook page from which Lieke, as co-founder, had also been blocked for months, making further direct contact with the Berlin community extremely difficult for her. Not only does she have the debt of 20.000€ hanging over her head, she now also shoulders the responsibility of finding someone to take over the rental contract with little access to the massive community she invested so much into building up over the past four years. This campaign is an attempt to help out. If you’ve ever visited Spektrum you know what a huge venture it was, how it filled a cultural gap in the city, and how it brought countless people together in a dynamic interaction between arts and technology. If 500 people donate just 20€ each we will already have covered over half the costs of the missing rent (10.000€). Spektrum has definitely welcomed way more than 500 people through it’s doors over the past four years, so together we should be able to make short work of this. 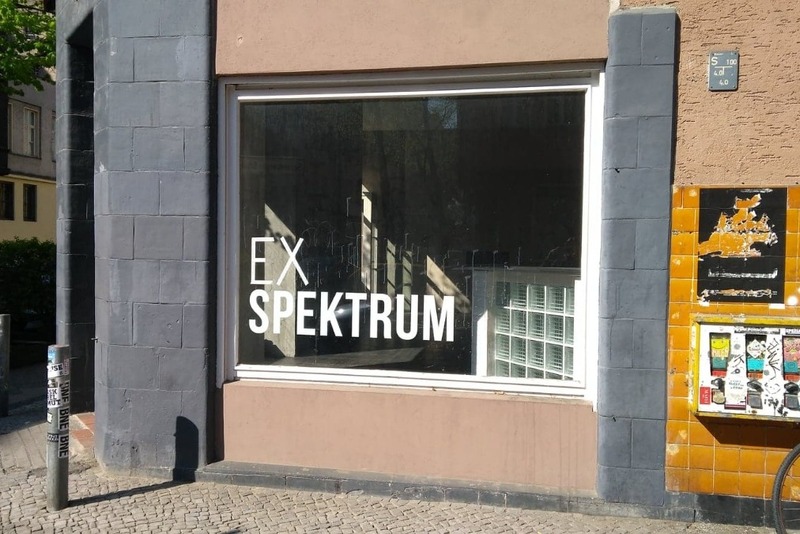 Events at Spektrum were funded both on donation basis or really small entry fees, so if you've ever gotten to enjoy one of their many events, this would be a great chance to return the favour, and not leave someone who has given so much to Berlin’s art community out 19.200€ due to a terrible business partner. For those who may not have had the chance to visit Spektrum, there is thank goodness still some internet presence left, despite the highjacked facebook page. Every cent helps, no matter how little, and will be forwarded directly by goFundMe to Lieke (if anyone has further questions for her please send them via this website and they will be forwarded to her and she will respond personally). We are aiming to raise 19.200 € for the rent costs, and an additional €800 will go to GoFundMe fees. Thanks so much in advance to everyone! Lieke Ploeger’s bio: Lieke is a community builder with a double master of arts from the University of Utrecht, the Netherlands and has been involved in various European research projects in the areas of open cultural data, open access and open science. Apart from co-founding Spektrum and building up the community there from 2014-2018, she currently works as communications officer for Open Knowledge International, a worldwide non-profit network of people passionate about openness, using advocacy, technology and training to unlock information and enable people to work with it to create and share knowledge, and as Community Director for Disruption Network Lab, an ongoing platform of events and research focused on the intersection of politics, technology and society.